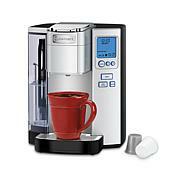 Ive had several Cuisinart Coffee makers in the past and have never been disappointed. This one works great and looks beautiful with a nice stainless steel exterior. Simple and makes great coffee! 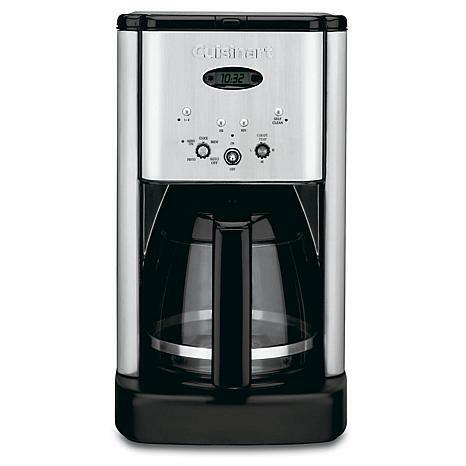 This is the only coffee maker I would own. I have one in town, one at cottage, and my son stole my third one!! 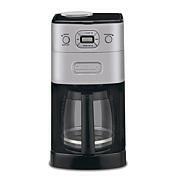 !I can always depend on it making the best coffee and get numerous raves over my coffee from company...Brews quickly, always shuts off by itselfWould highly recommend. Wonderful product. Thanks HSN for carrying the best. Coffee taste so so good. 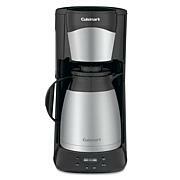 I bought this for my husband because he was always complaining about our other coffee maker, and the water tank. He would make such a mess while pouring the water in. So when I read the features on this one it stated it was easy pour access. It actually is the same, you pour the water in on the side towards the back, but if you just take your time, like pouring a cup of coffee you won't have any problems. 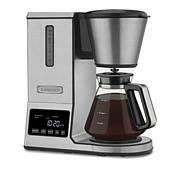 I especially like that this one lets you know when it is time to clean your coffee maker. I have no complaints with this product, only used it for 3 days now. It is simple to use.